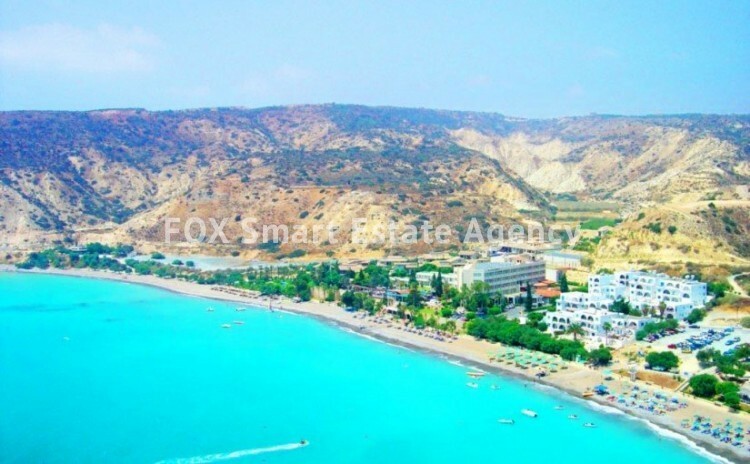 The land is located in the tourist area of Pissouri and is approx 150m2 to the beach. You can build 20% of the lands size and there is a height of 3 floors. 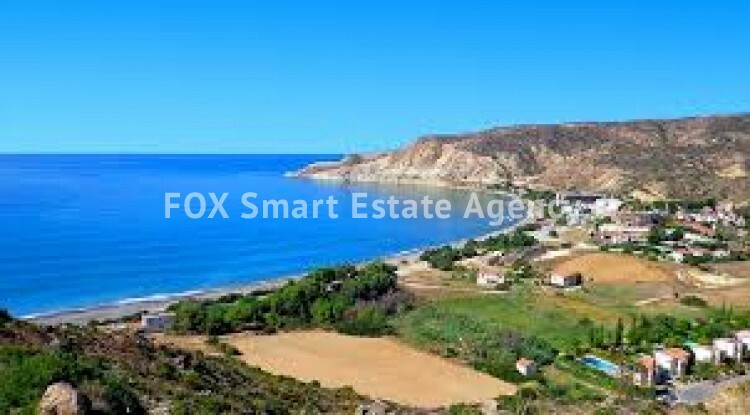 The land is flat and near the main road leading to the beach front. The property is priced very competitively and is perfect for a small development or a private residence.